Successfully Added F9 Bluetooth headphone - adjust music volume, bluetooth 4.2+EDR,650 mAh, 30 m bluetooth range, built-in microphone, Card MP3 to your Shopping Cart. Listen to your favorite songs while you go out and run with these Bluetooth headphones. Because of their comfortable design, these Bluetooth headphones form a perfect fit for anyone to be there. With their lightweight but powerful 650 Ma batteries, these wireless headphones bring up to 7 hours of use. This is enough strength for you to spend many music days. In addition, they support amazing 200 hours of standby time. Because of this, you can leave them for a few days without contact, and use them when you feel that it doesn't need to recharge them first. By supporting Bluetooth 4.2+Edr, these wireless headphones have brought a lot of data transmission. When synchronized with your smartphone or tablet PC, you can hear your favorite music without any delay. In addition to listening to music, these wireless headphones also allow you to answer incoming calls. Through its intelligent response characteristics, you can simply refuse or answer a call and say yes or no. When you are driving or exercising in the gym, this will bring an efficient speakerphone. 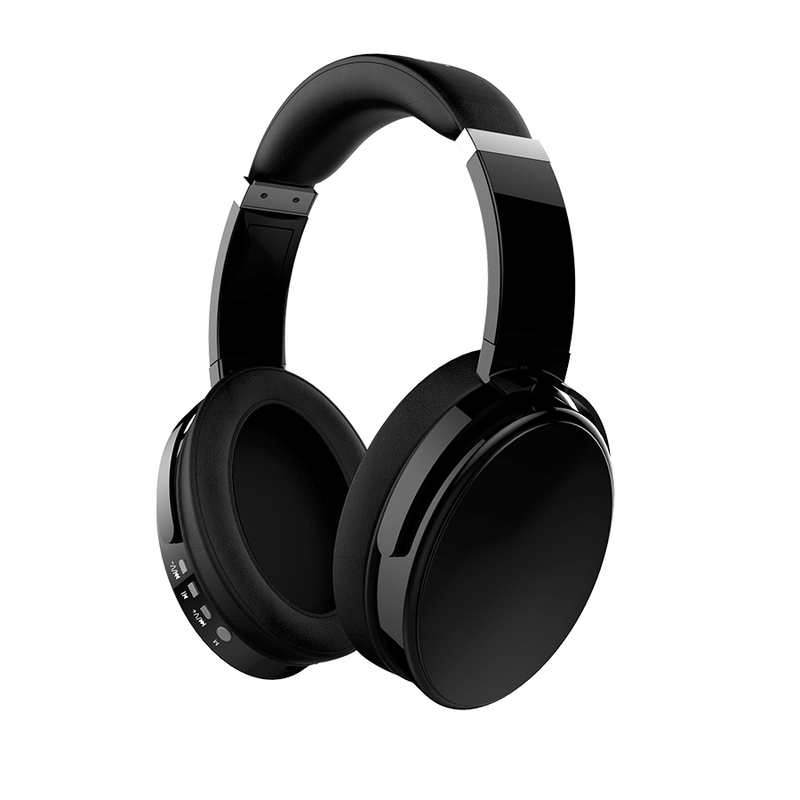 These wireless headphones are guaranteed for 12 months, and are brought to you by leaders of electronic devices and wholesale electronic devices..